GOODNESS and Mercy Ministries based in Glen View has postponed its Spiritual Night of Prayer night and partnered with local health authorities in fighting the spread of cholera. 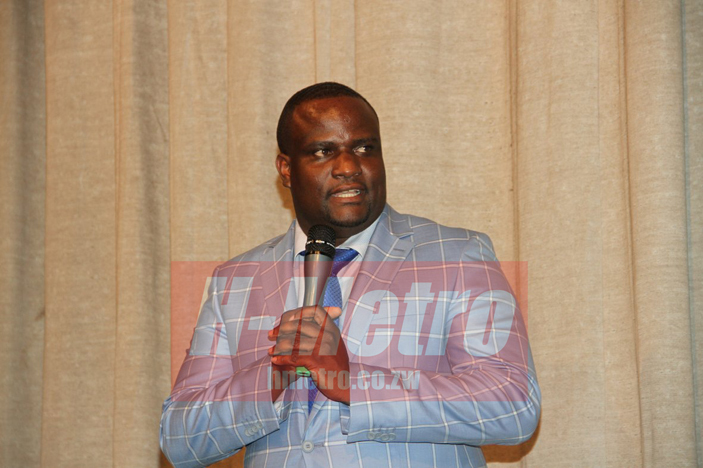 Church leader, Prophet Tapiwa Freddy told H-Metro that the church’s cleaning department has been receiving regular lectures being conducted at Glen View Poly Clinic in their effort to arrest the spread of the disease, which has claimed 31 lives so far. “Our church ministry is taking cholera seriously and we have partnered with local health authorities in finding ways to arrest the spread of cholera,” said Prophet Freddy. “We have since postponed an All-Night Spiritual Spectacles prayer meeting slated for the beginning of October until the Ministry of Health and Child Care confirms that cholera is no longer in Glen View. “We have started healing prayers in a way to save lives being lost and on Sunday we gave permission to local health authorities to address congregants on how to prevent cholera. “Our church leaders have informed members to stop hand shaking and discouraged them from buying food on streets and encouraged them to wash their hands and use sanitisers,” said Prophet Freddy. Police along with municipal police were seen patrolling the central business district urging vendors to comply with government directive to stop selling food on streets in an effort to arrest the spread of cholera.